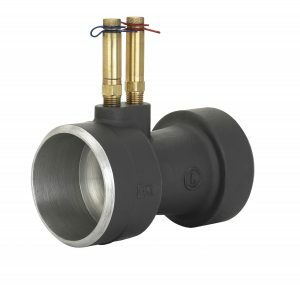 Model VG/VW Venturi Flowmeter features a carbon steel venturi flow element. 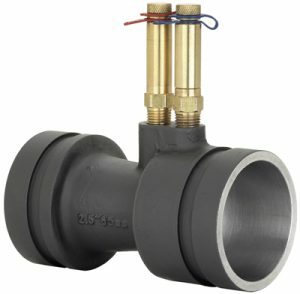 The precision machined throats provides measurement accuracy of ± 3% of flow rate. Model VG offers Grooved end connections. Model VW offers Weld end connections. Dual extended length Pressure/Temperature ports and Hanging I.D. Tag.